While betting systems do very little to decease the house’s advantage, they do offer the player some type of structured betting format to help keep track of wins and losses. The Paroli Betting System is very simple to understand and use. It has been used by gamblers since the 16th century with a primary focus on roulette. In fact, the system could be used on any type of game that offers bets with a potential return of even money. That would include Blackjack and Baccarat, though roulette remains the most popular game for implementation. The two main objectives of the Paroli betting system are to prompt the player to consistently grind out small wins while limiting the risk of big losses. The system has garnered most of its popularity because its easy to use in a fast paced wagering environment. It was designed with the assumption that games of chance create small winning and losing streaks. Using a maximum betting sequence of three spins of the wheel or three consecutive hands, the player is assured of claiming a nice return anytime they hit three winners in a row. This is accomplished by doubling up on wins in the sequence, returning to the base unit bet after a loss. The primary criticism of the Paroli Betting System is the player is far more likely to encounter losing spins or hands than they are to hit three in a row. While that’s certainly a valid argument for not using the system, it’s still worth noting the system’s intent is to give the player the discipline necessary to bank winnings after hitting three times in a row. At the end of the day, the system will only be effective if the player hits a few winning streaks. 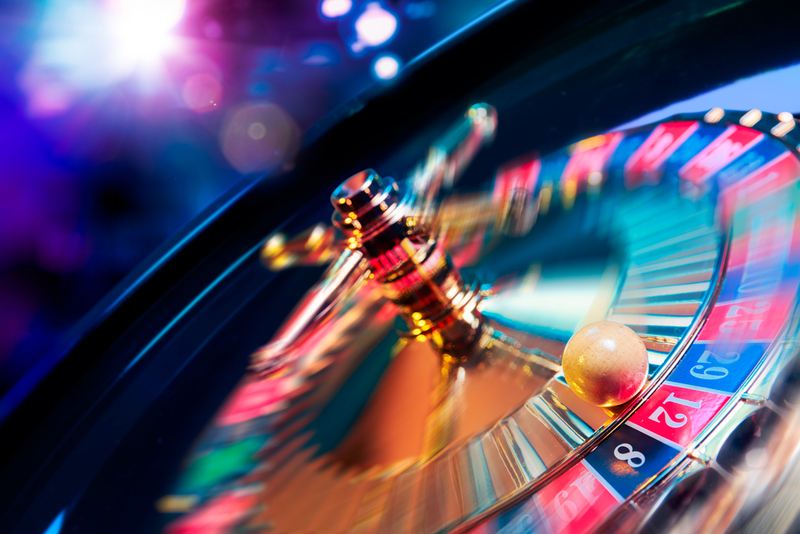 Prior to implementing the Paroli System Roulette, it is incumbent on the player to determine the value of a betting unit. For the purpose of any examples, the betting unit will be $1. Furthermore, the game of choice will be roulette, using any of the even money options (red/black, odd/even, 1-18/19-36). The initial betting sequence will start with a bet of $1. If the bet loses, a new sequence will begin with another wager of $1. If the first bet is a winner, the next wager will be $2. If that bet is a loser, the player will start a new sequence with the base wager of $1. If the $2 wager is a winner, the next and last bet of the sequence will be $4. Regardless of a win or loss, a new sequence will begin after the $ wager. In order to better understand the risk/reward factor of the Paroli Betting system, the following table has been provided for quick reference. The table shows all the possible combinations that can occur in a three sequence doubling up system. If you choose to give this Paroli System Roulette a try, you can do so as either a recreational gambler or a high-roller. The system works equally well for players at all levels. As is the case with any wagering system, the player needs to take into account the house does have a built in advantage on any presumed even money wager offered on any casino game. It’s this inherent advantage that keeps land-based and online casinos in business. When using the Paroli Betting System, players should always keep in mind that the house’s advantage in not being affected by the way they wager.